Daily value traded record up 14% from previous record set in February this year. 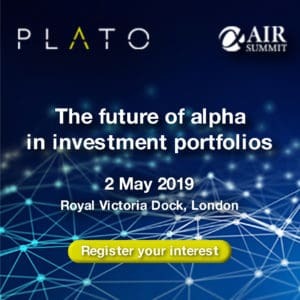 The London Stock Exchange’s Turquoise Plato block trading saw its highest daily and weekly volumes in April this year. Daily value traded on 24 April reached a record €188 million, a 14% increase on the previous record set in February of €166 million. Similarly, the weekly volume traded surged 13% to €753 million in April compared to the previous record of €667 million. CEO at Turquoise, Robert Barnes, explained the block trading service continues to make records in Europe for electronic block trading. “The service was designed in Europe in partnership with the buy-side and sell-side, so it is encouraging to see continued demand for the service as the industry prepares for the implementation of MiFID II next year,” he said. 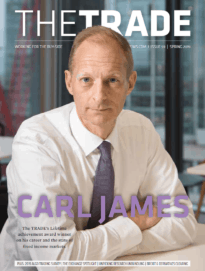 MiFID II’s dark trading restrictions are expected to cause a shift towards block trading or trading on lit platforms with large-in-scale trading venues becoming the favoured method of dark trading. Earlier this month, Vontabel became Turquoise’s first Swiss member to provide direct access to Turquoise Plato Block Discovery. At the time of the announcement, Barnes commented on the importance of Switzerland as a source of order flow in European stocks. Since its launch, Turquoise Plato Block Discovery has traded over €17 billion.